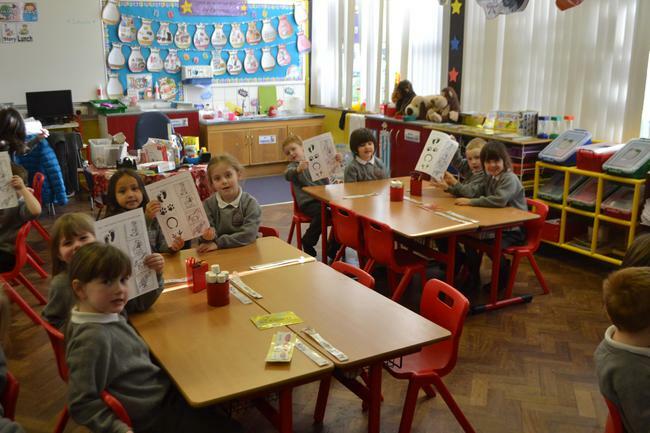 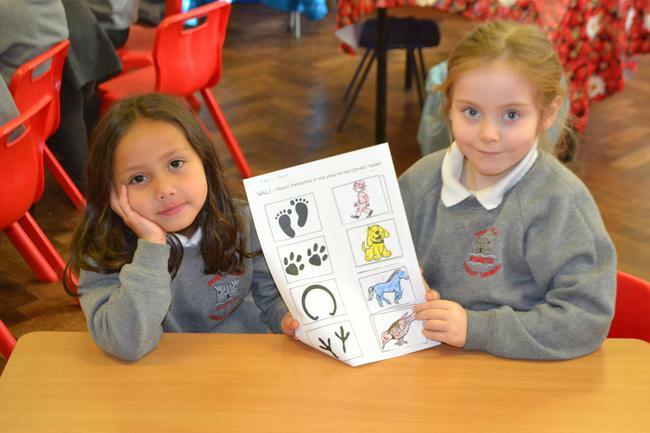 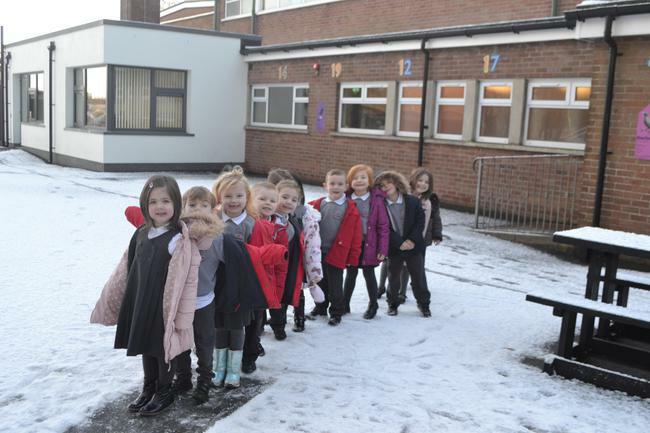 Perfect weather for our WINTER Topic! 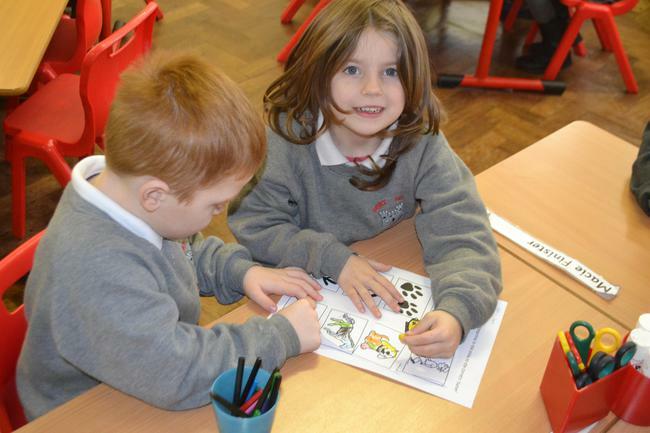 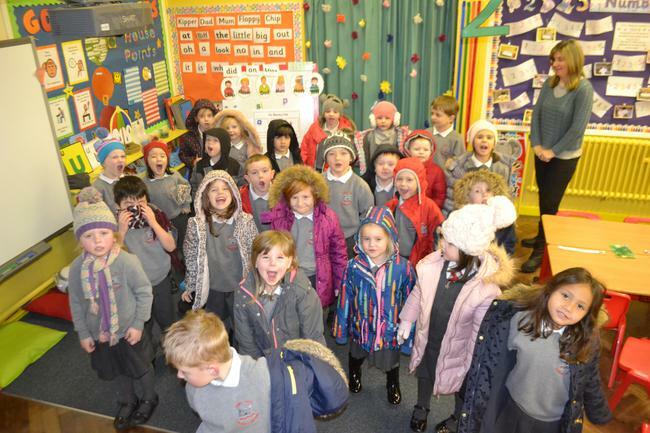 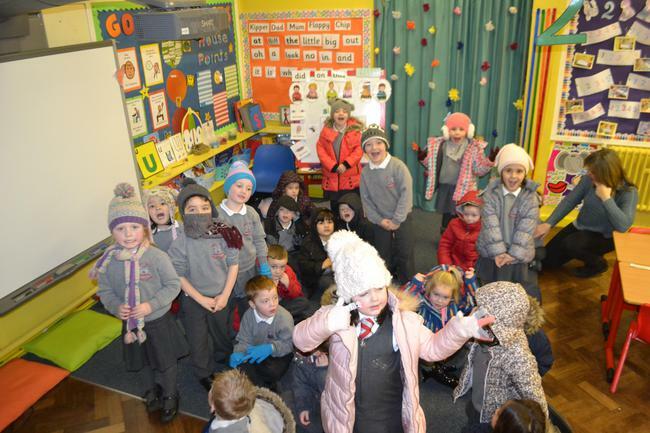 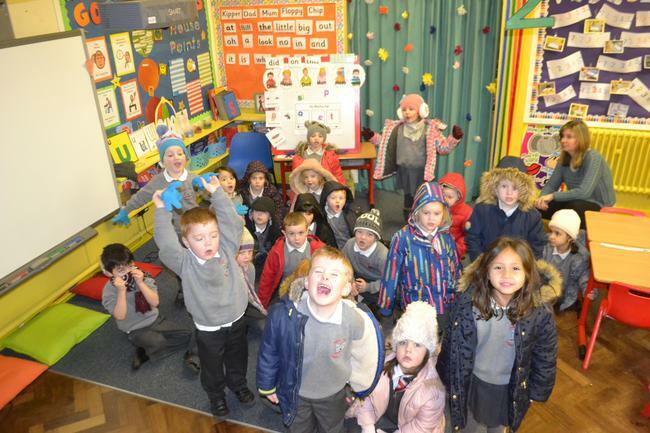 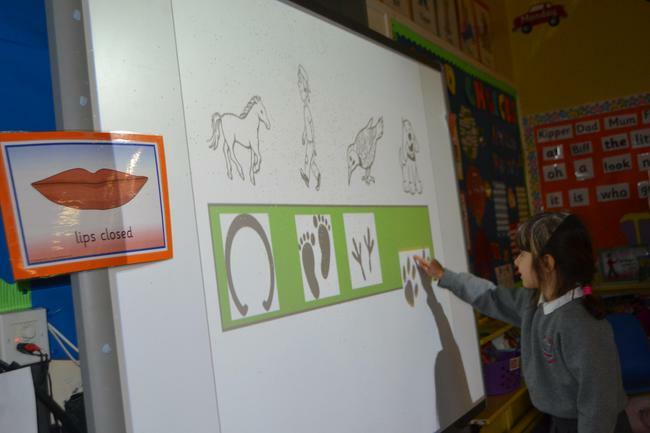 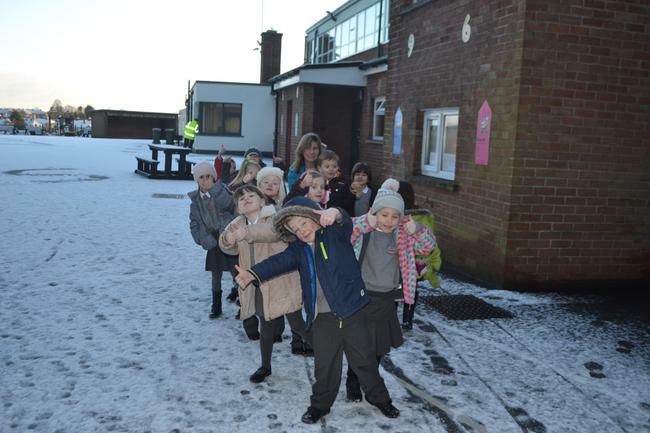 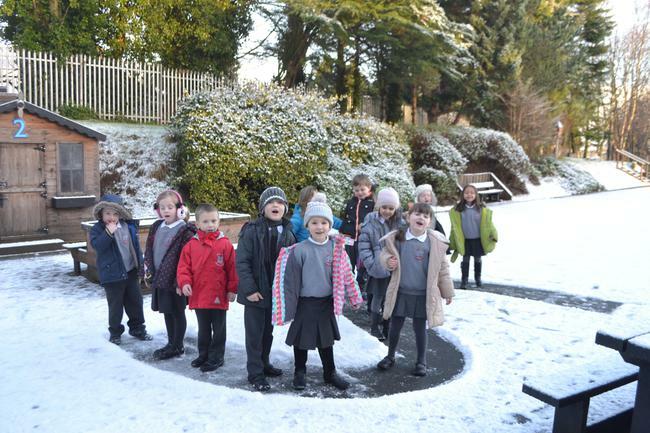 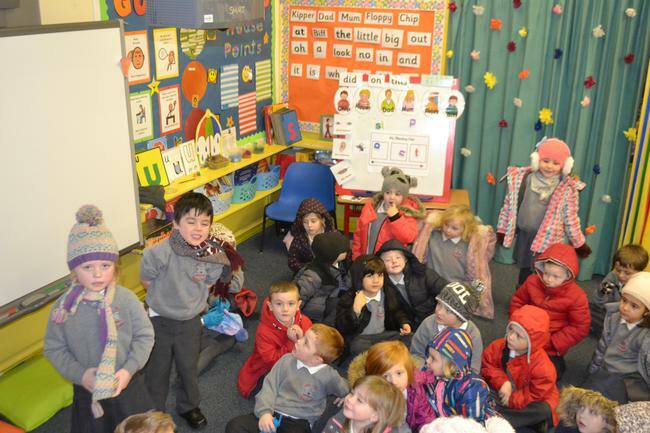 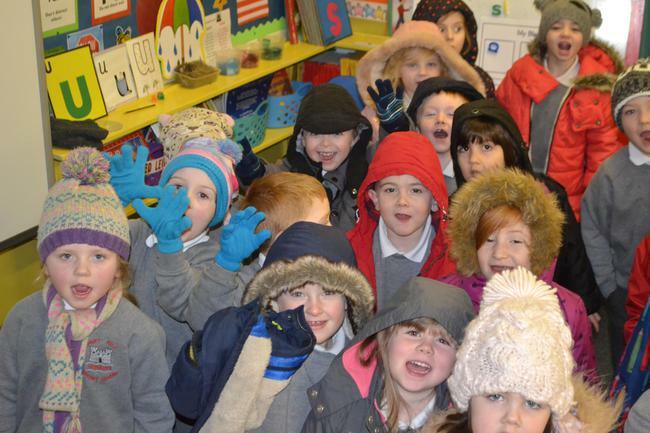 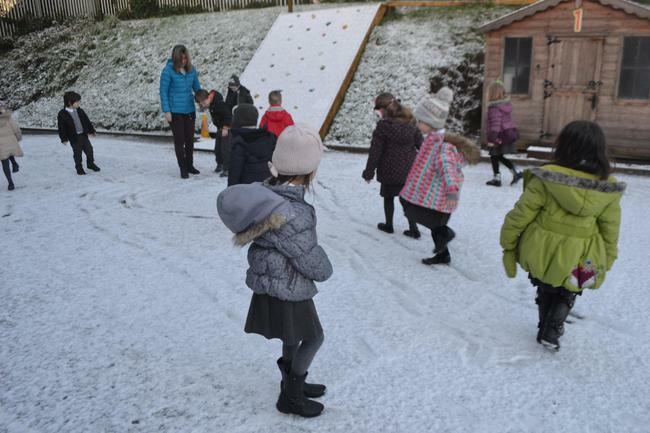 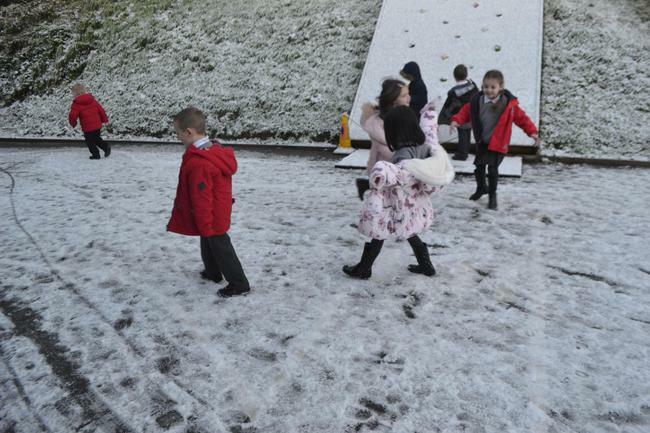 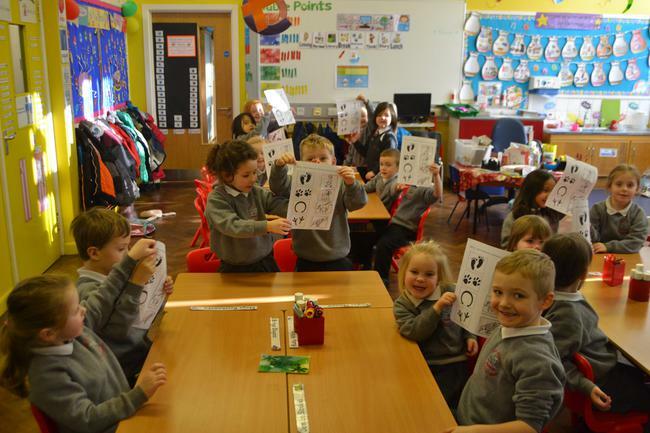 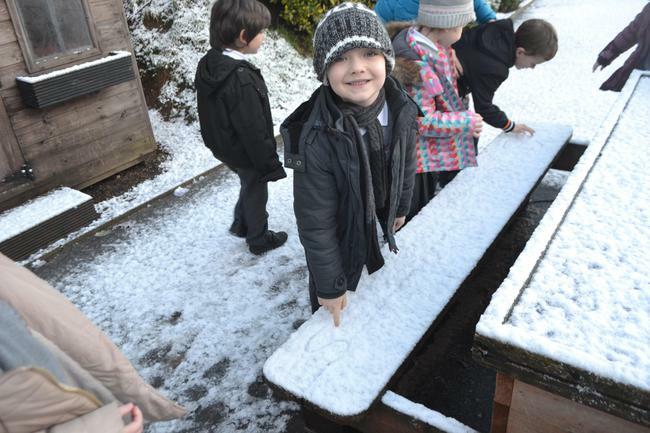 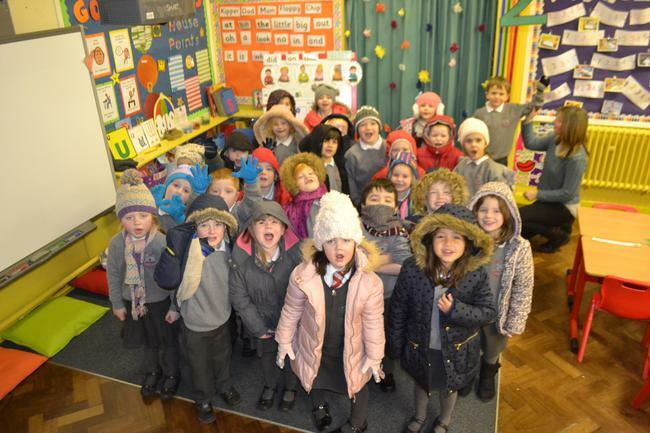 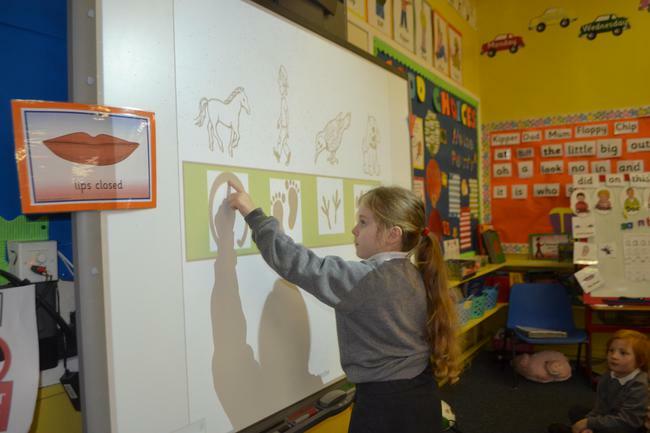 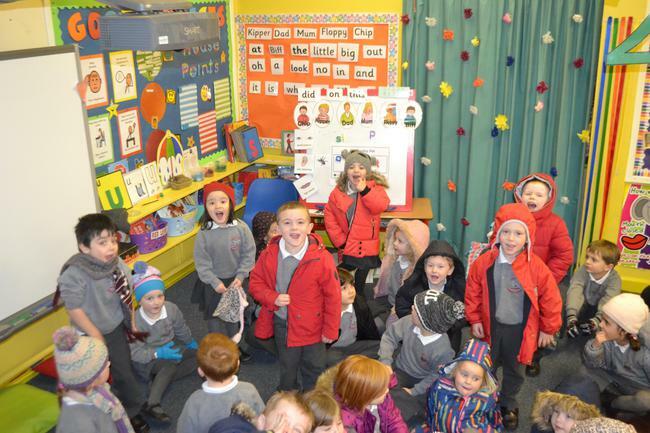 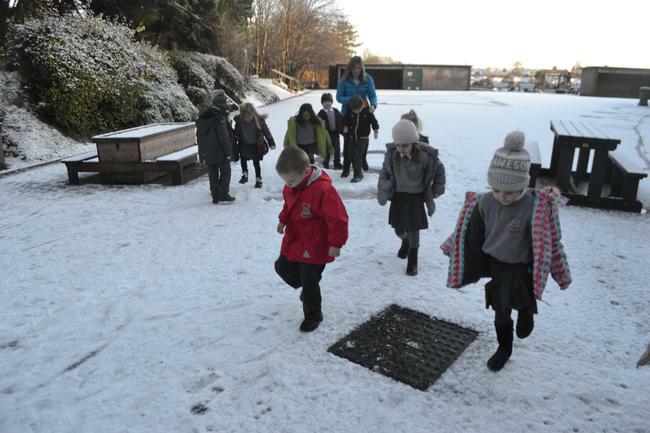 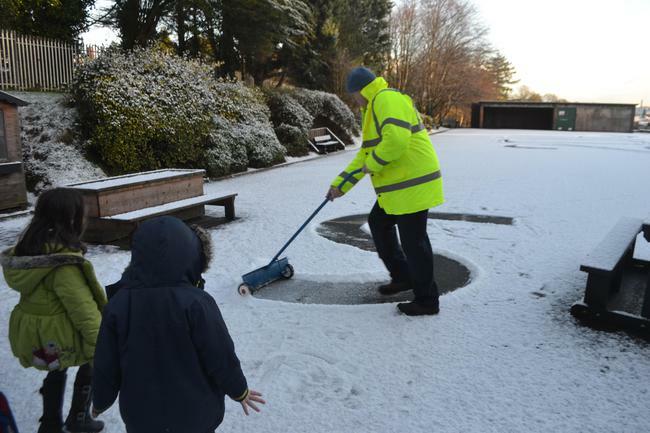 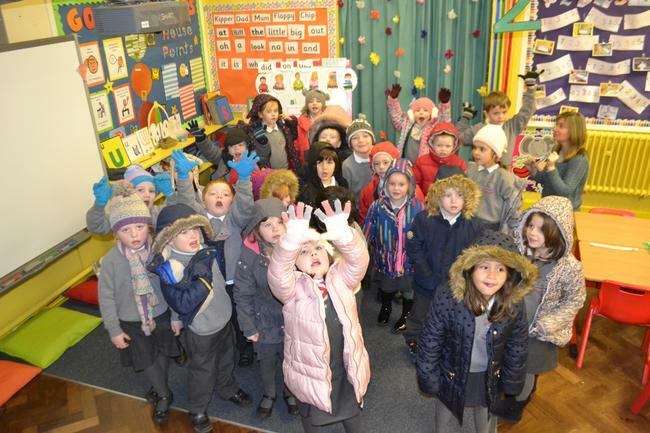 We could not have timed it any better - we have been learning all about winter and after discussing how we did not have any snow 'YET'.....we could not believe the snow FINALLY arrived! 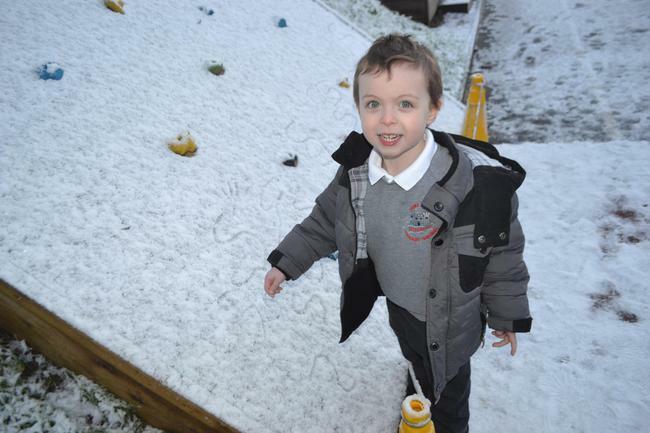 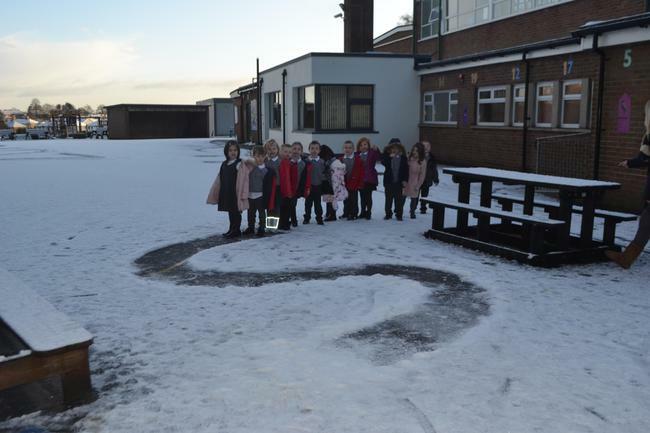 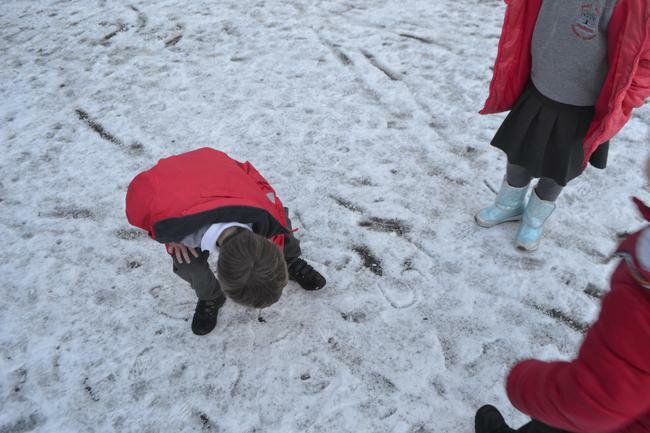 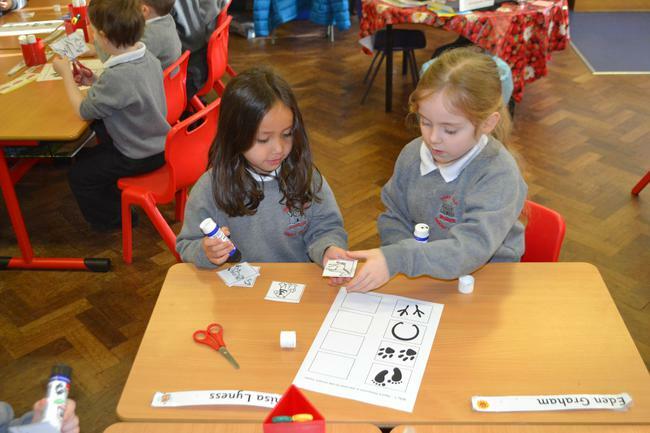 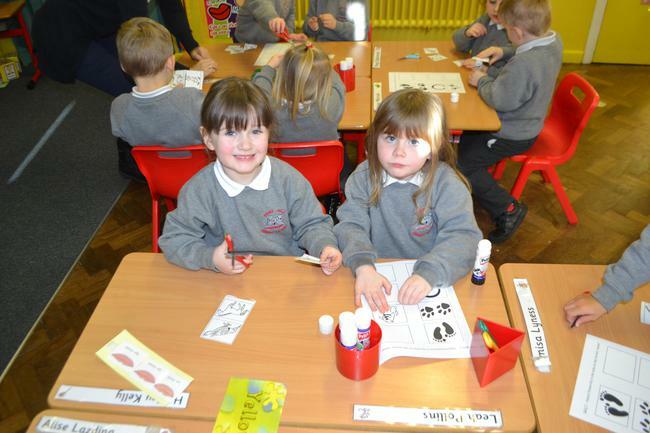 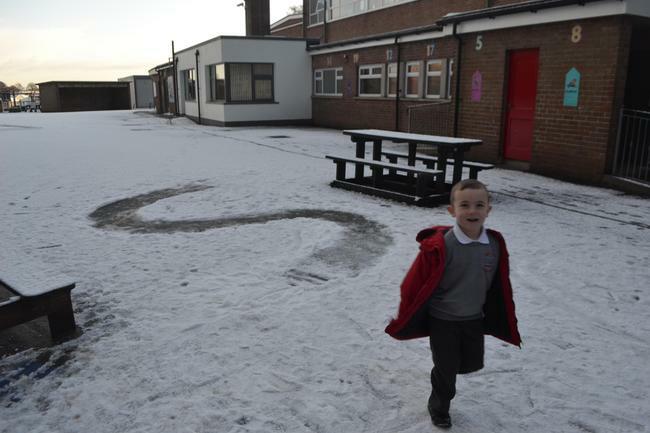 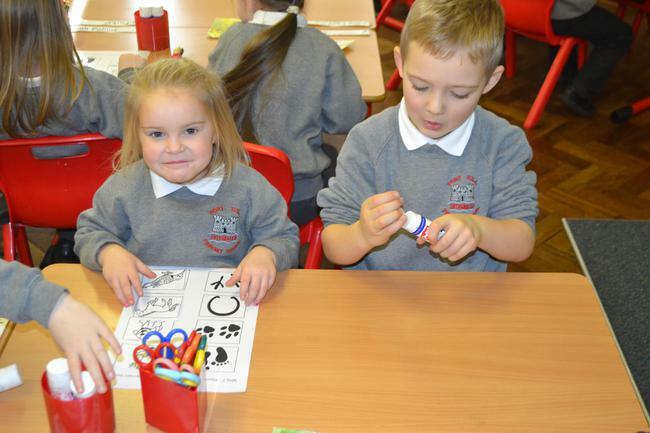 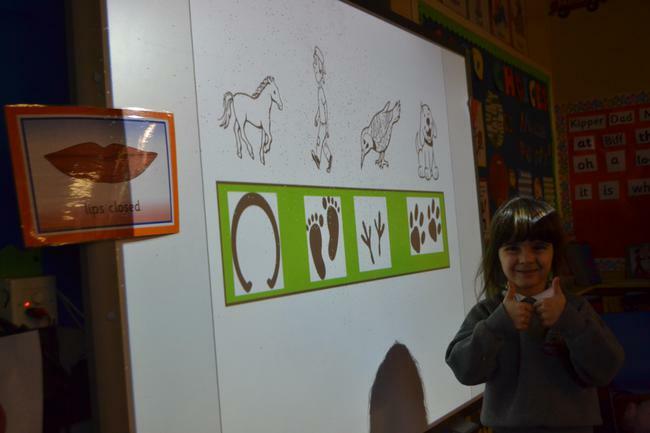 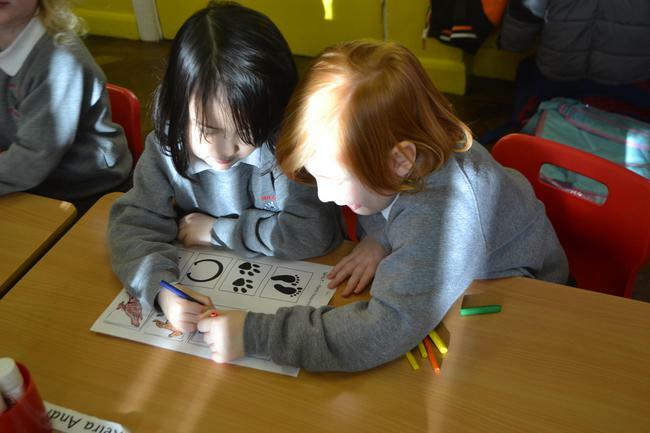 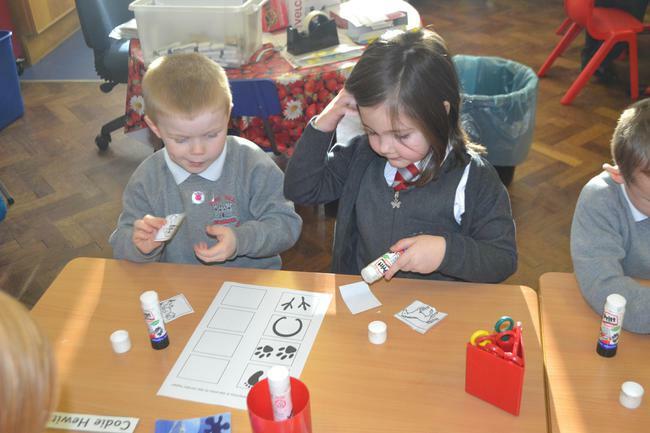 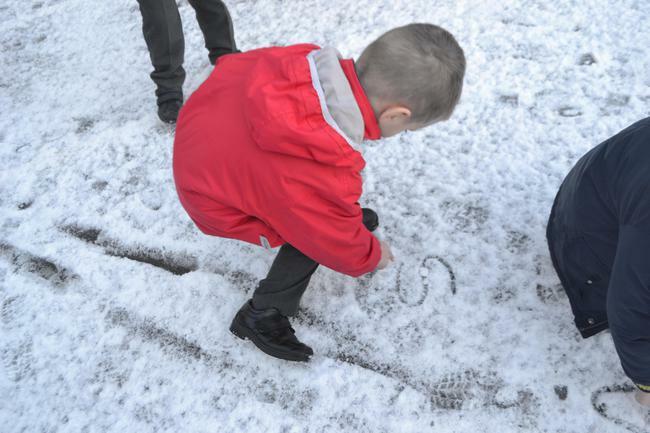 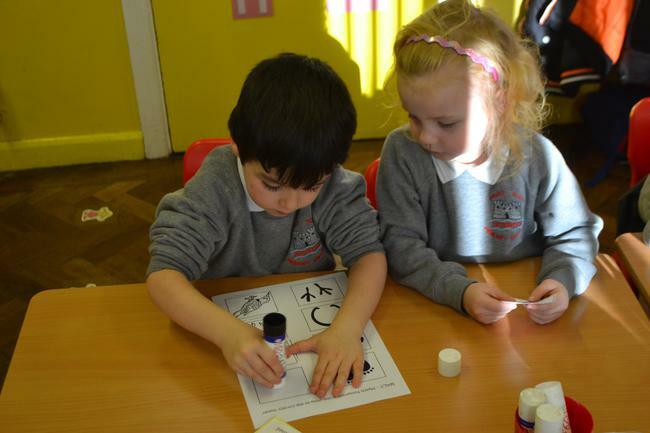 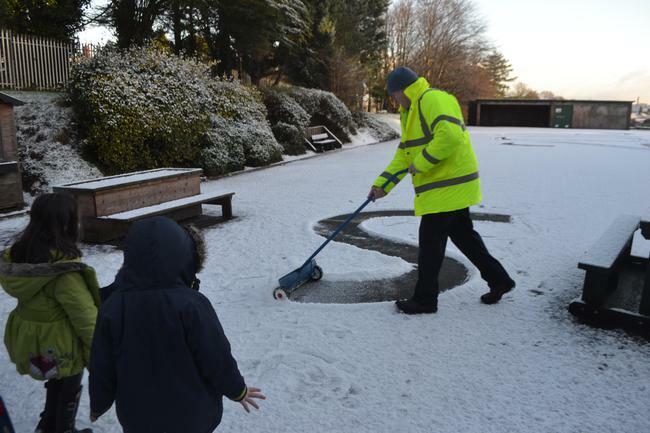 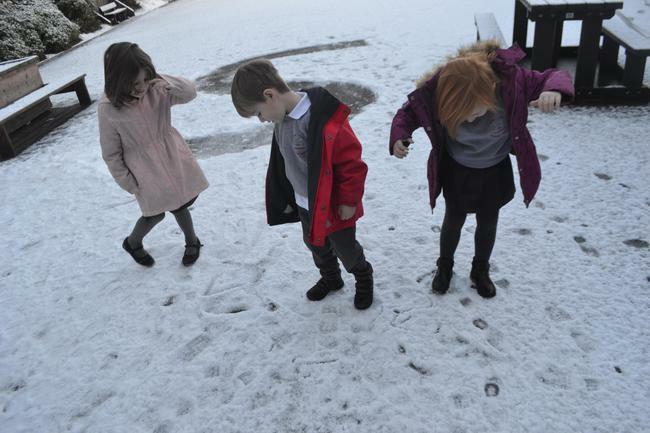 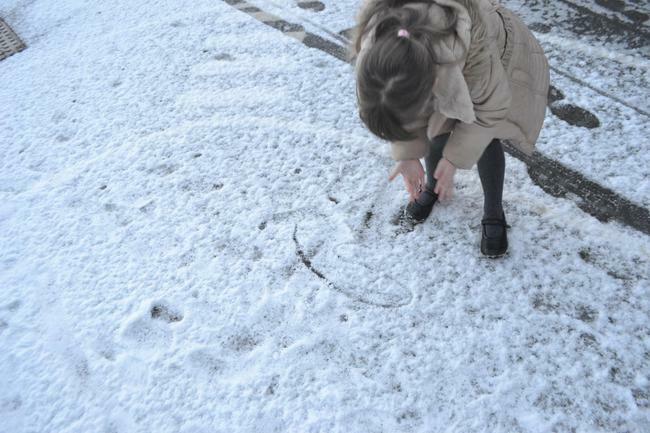 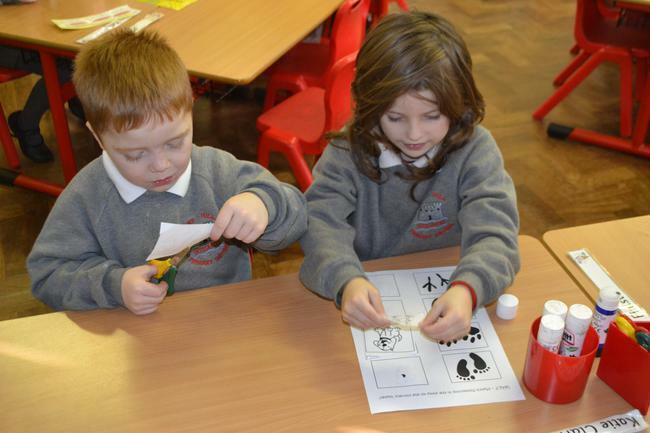 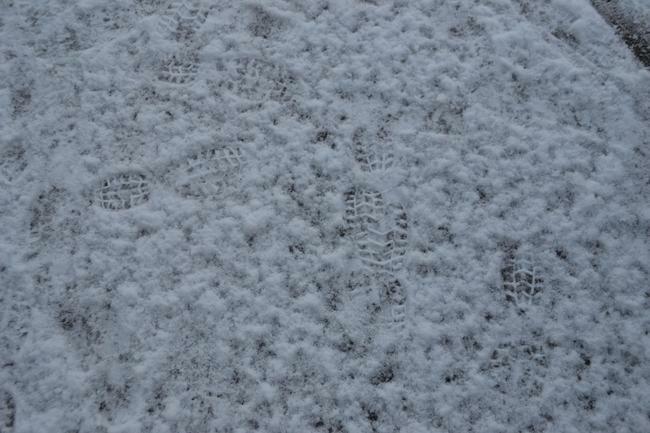 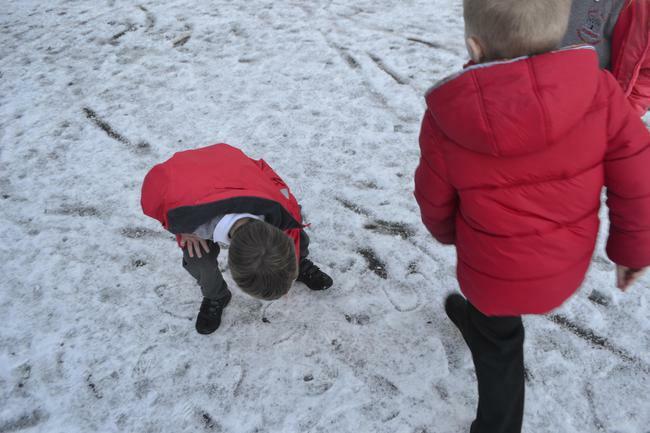 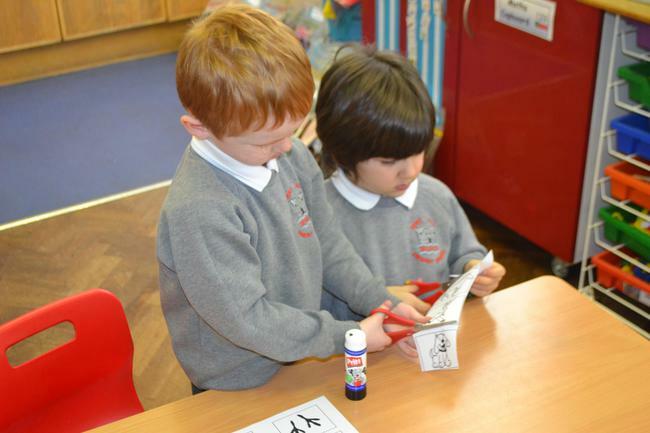 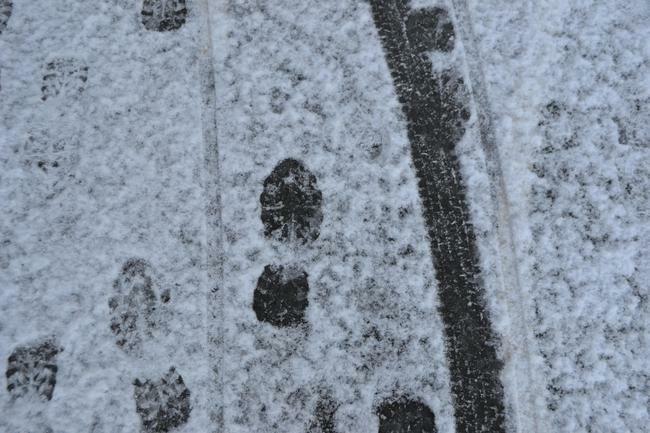 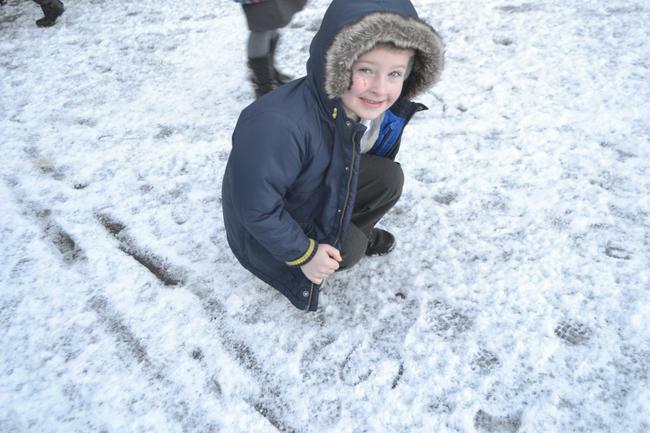 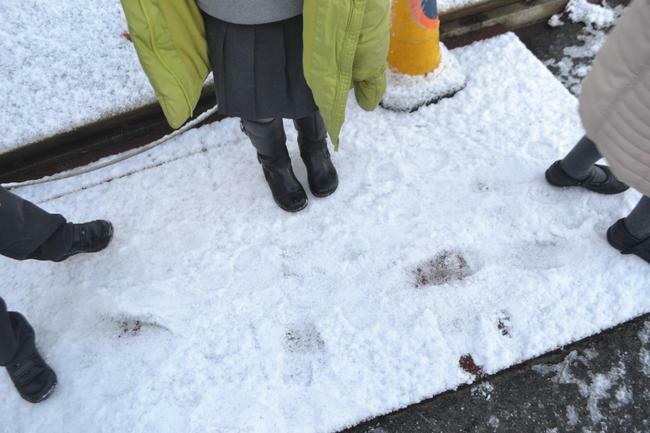 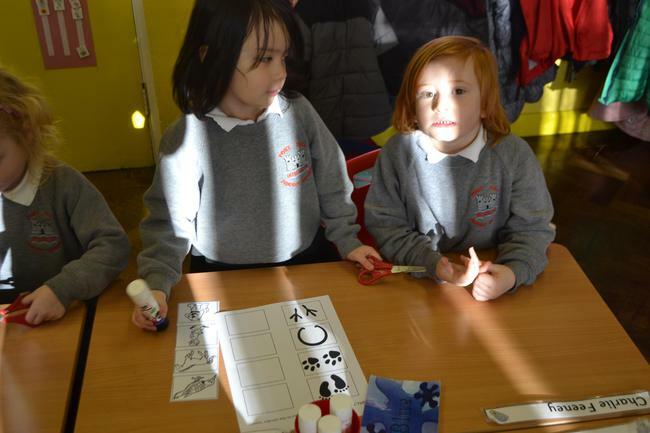 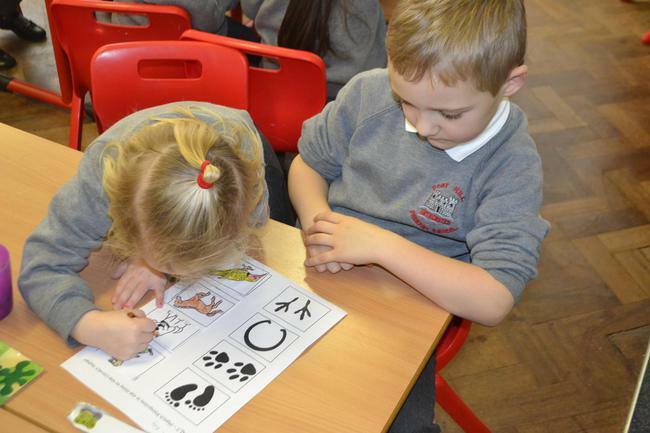 We went outside to look at the different marks we can make in the snow and had great fun making FOOTPRINTS. 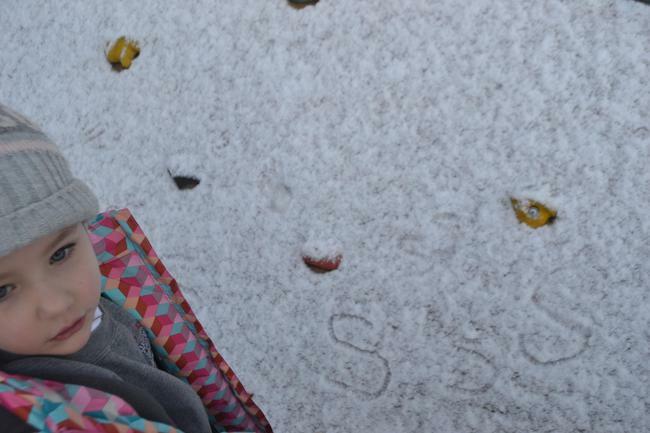 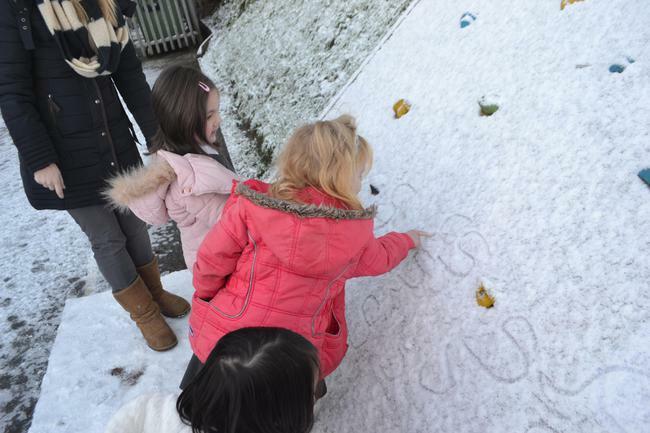 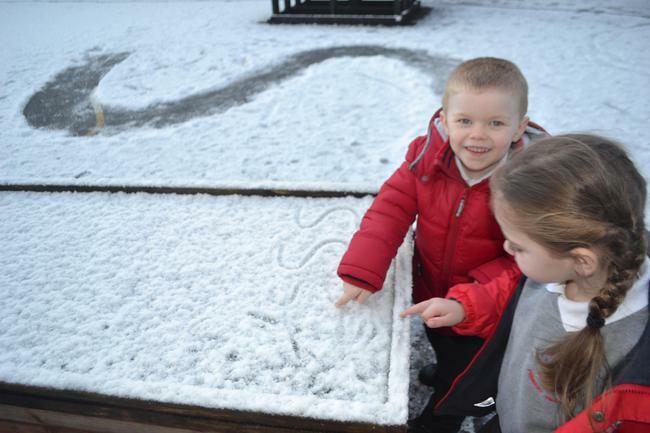 We also practiced writing our 's' sound in the snow! 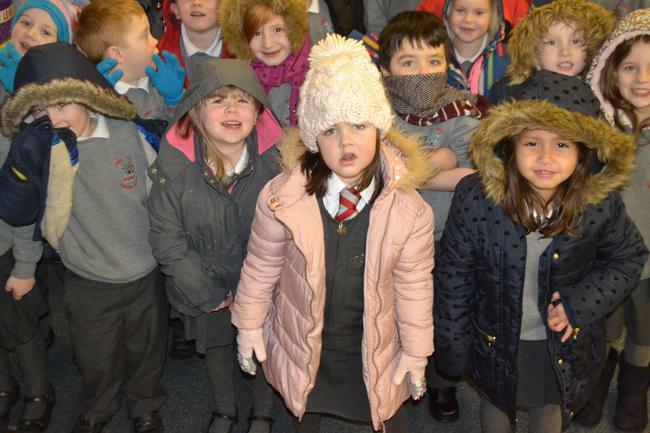 Clothes that Keep us WARM!